When I spot a hotel that I like the look of, it goes on the list and we save it for a celebration. 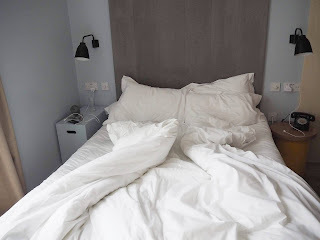 For us, staying in London is more about the accommodation because London is home and we are not there to explore, we are there to relax and spend some time together. Going back to our old favourites is still something both of us enjoy but whether its a posh serviced apartment in Kensington or a quirky new place in Shoreditch, nothing beats the feeling of falling in love with somewhere new. As you know, my eyes have been opened the the world of alternative accommodation recently and with that in mind, I set about finding something different for Valentine's day just gone. I did scout out some hostels but we still wanted our weekend to be relaxing and have an element of luxury to it. I came across alot of quirky hotels (more for the list) but I also came across a few different serviced apartments. As two people who both live at home with their parents, this was something we both really loved about having an apartment. Hotel rooms can be very small, especially if you aren't prepared to fork out for one of the more expensive rooms but we picked the smallest apartment and it was a similar size to some of the suites you would get at a hotel. We had a bedroom, a particularly large bathroom (we requested one with a bath) and a kitchen and living area meaning there was lots of space to move around and a few different rooms to go in. They are serviced apartments so they still get cleaned, just less often. Rather than every single day, its once ever three days which is probably better if you are looking to stay for a few weeks for example. We were only there for two nights so we didn't see a cleaner but I liked knowing that everything was going to be exactly where I left it. Unlike when you rent a normal apartment, they are ready to live in and have all all the normal stuff you would expect to find in a hotel room like bath towels, bedding and mini toiletries. Each apartment is fully furnished and the kitchen was stocked up with all the equipment you'll need. Along with the oven, microwave and hob (and a washing machine and dishwasher), there were pots and pans, cutlery and even a recipe book. They left us a bottle of water, some tea bags and some milk but we popped to the shop for the essentials. Friday night fajitas it was! In the living area, each apartment has a signature Leman Locke pink sofa and an apple TV. With the screen mirroring and the fast wifi, I was able to catch up on a whole weeks worth of Eastenders. The building also has its own gym but we didn't have time to visit. As I mentioned, we popped across the road to the shops. There was a sainsburys and a tesco within a five minute walk as well as a cinema. 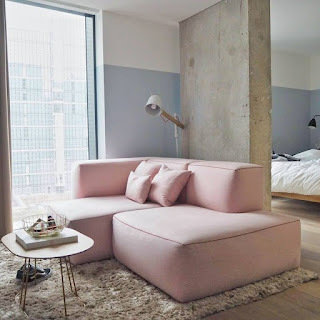 Leman Locke is just down the road from Aldgate East station so it was the perfect base for a weekend in Shoreditch - more on that in another post! Obviously this is a very important factor when picking somewhere to stay and in the past we have paid extortionate amounts for a night at a hotel in London. We stayed here for two nights, on the weekend before Valentines day and paid £245. We have paid over that for one night at some other place places so we thought it was a really good deal. Have You Stayed in a Serviced Apartment? Oh that apartment looks absolutely gorgeous. So beautiful! I'm really loving this kind of staying in a different country as opposed to boring ol' hotels. 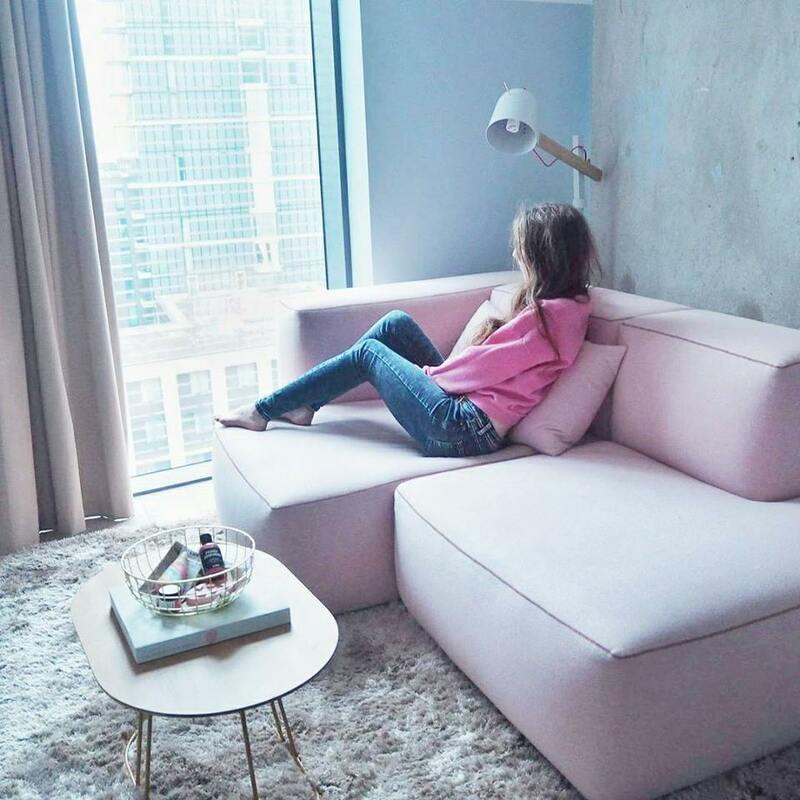 This looks like such a lovely place to spend a night - HOW cute is that pink sofa?! 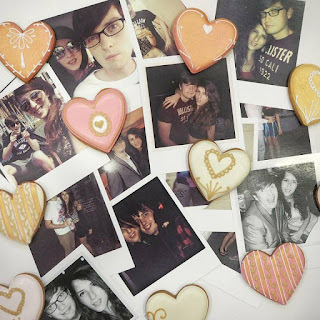 Ah this is such a lovely post - love this! It's always good to travel and visit different places and also stay in different places as you find true gems like this! this looks amazing! do you have a link to the apartment? 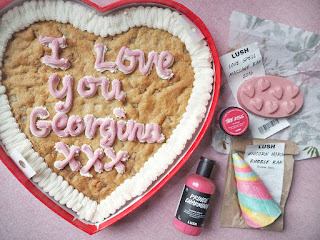 I've just found your blog <3 love itt!! I have one too, but I'm a starter!Outlook Customer Number GREAT POST, great idea!! Google Customer Service We will help step by step so that your problems are resolved in a timely manner.